Anybody who has seen the cult movie Winnetou remembers the surrealistic scenes of nature and a river carving its way toward the blue sea. 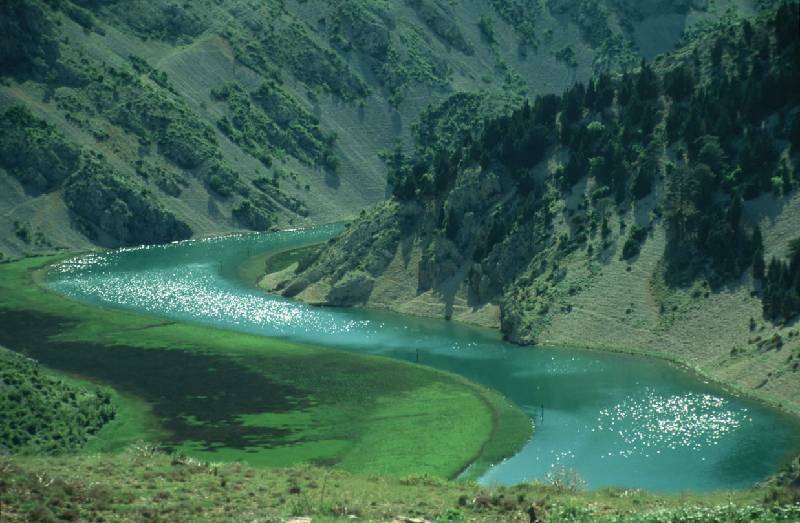 This film scene is real and it is called the Zrmanja river. Its movielike beauty and hidden location make it unique. More specifically, there are only two paths leading to this karst beauty: the upper stream of the river where you can row or the lower stream which can be reached by boat. Zrmanja emerges under the Poštak mountain in Lika and, rich in waterfalls and rapids, creates its own picturesque canyons as well as diverse plant and animal habitats on its way to the sea. In the canyons it creates tufa waterfalls, the most famous one being Berberov buk. A special part of the river are the last 17 navigable kilometers, surrounded by old mills and steep cliffs. In this part of the river fresh water is mixed with sea water making the fauna quite unique. Regardless of whether you choose Zrmanja for a boat trip excursion, a gastronomic delicacy in a local rural household or rafting at high tide, you will not regret coming here. 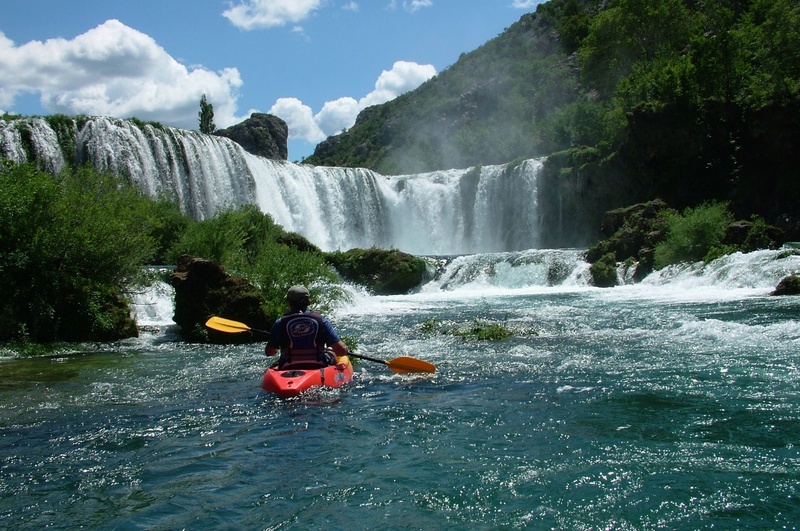 Whether you are addicted to adrenaline or to natural beauty, you will find everything you need at Zrmanja!